Packaged in sustainable, carbon negative gatefold case. Entire product manufactured domestically using our own responsible supply chain. Carbon neutral product. No Nippon Paper products used. Best practice in industry (as far as we know) for sustainability and ethics. Free pack of Tim Crossey and his Adult Contemporaries rolling papers with every CD purchased on Bandcamp! Includes unlimited streaming of Super Agonistes via the free Bandcamp app, plus high-quality download in MP3, FLAC and more. 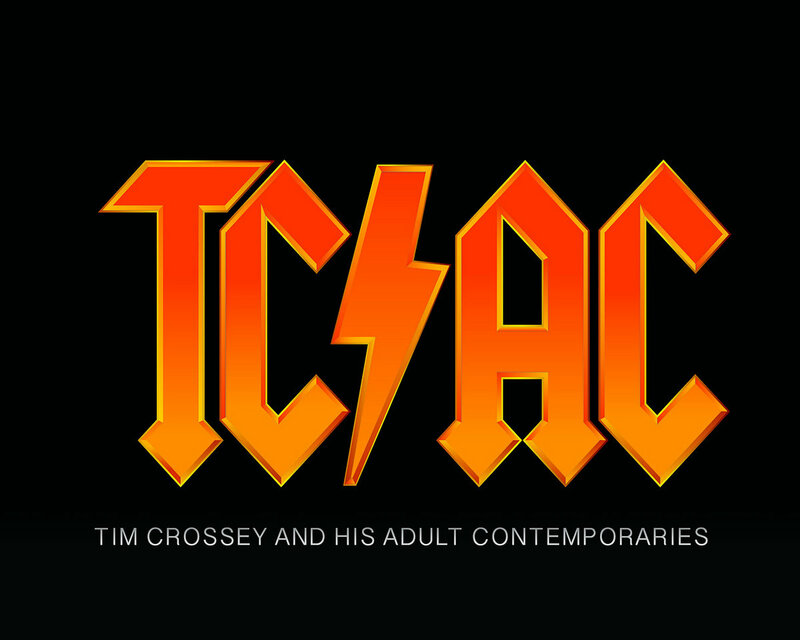 180g audiophile quality limited edition vinyl LP. Packaged in recycled, carbon negative, high quality outer sleeve, with no Nippon Paper products used. Comes in recycled, Australian made plastic permanent protective sleeve instead of shrinkwrap. Entire product manufactured domestically. Best practice in the industry (as far as we know) for sustainability and ethics. 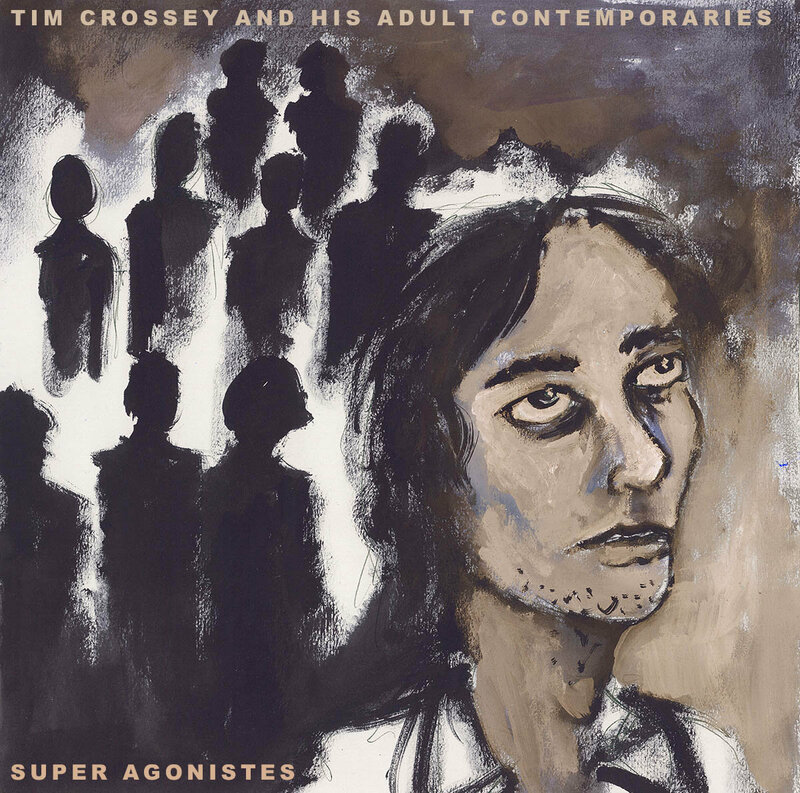 Free packet of Tim Crossey and his Adult Contemporaries Rolling Papers with every LP purchased on Bandcamp! 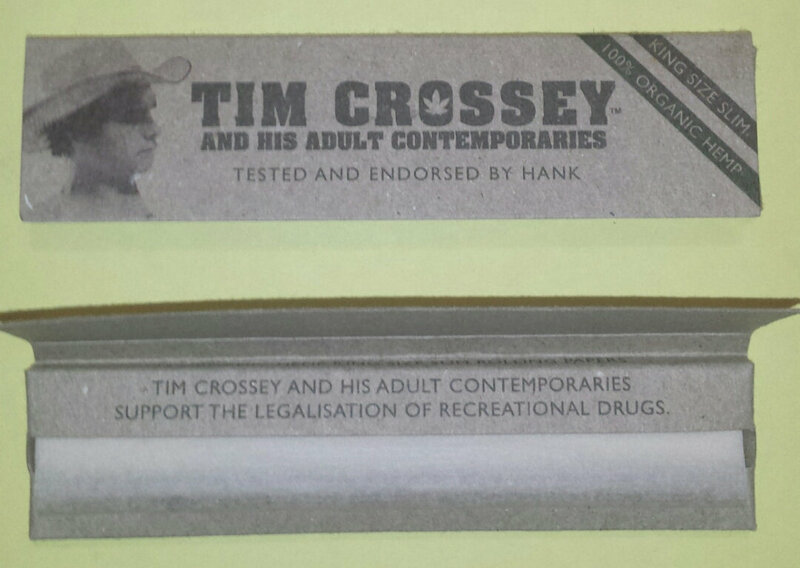 Tim Crossey and his Adult Contemporaries rolling papers - tested and endorsed by Hank Elwood Green. 100% organic hemp, king size slim, vegan, 100% recycled packaging. Packaging manufactured and assembled right here in Australia. 32 leaves per pack, with "five to go" slip. Free packet of papers with every CD or vinyl purchase. Music and lyrics by Lachlan Dengate, © 2015. All rights reserved.